The Clear-nose skate is common in waters off the North West Atlantic coast from New England to the Gulf of Mexico. 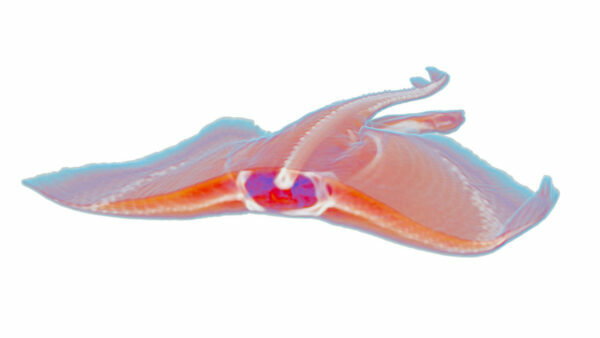 It is widely used in biomedical research as it is easy to maintain in laboratory conditions. Like all skates, it lays eggs in capsules known as “mermaids purses” that often wash up on shores. 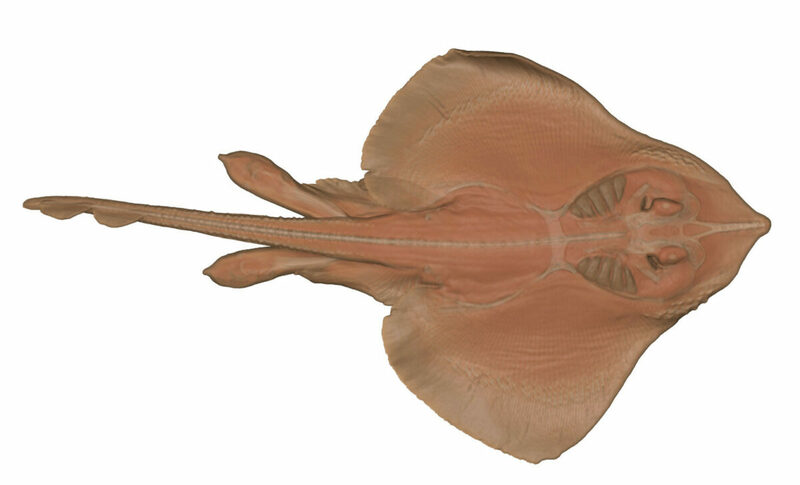 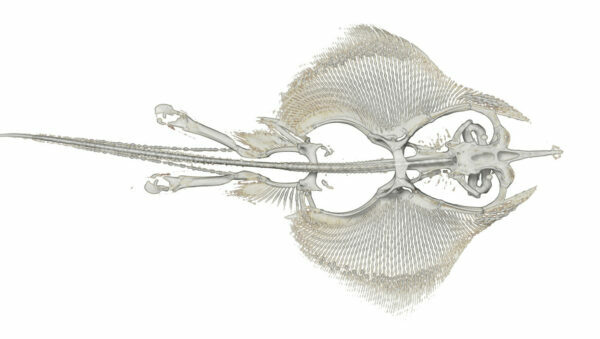 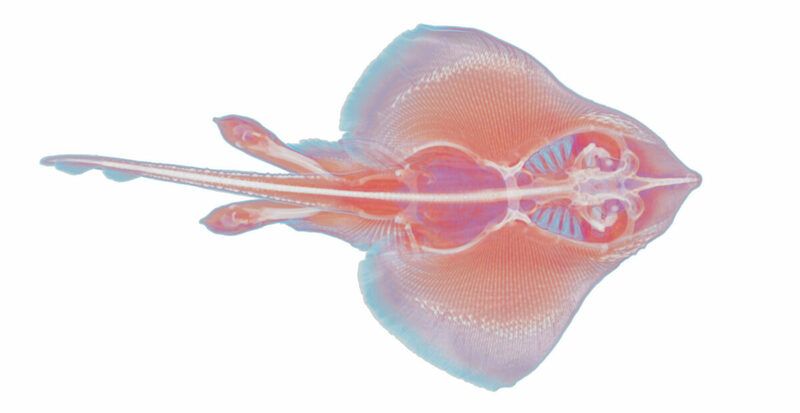 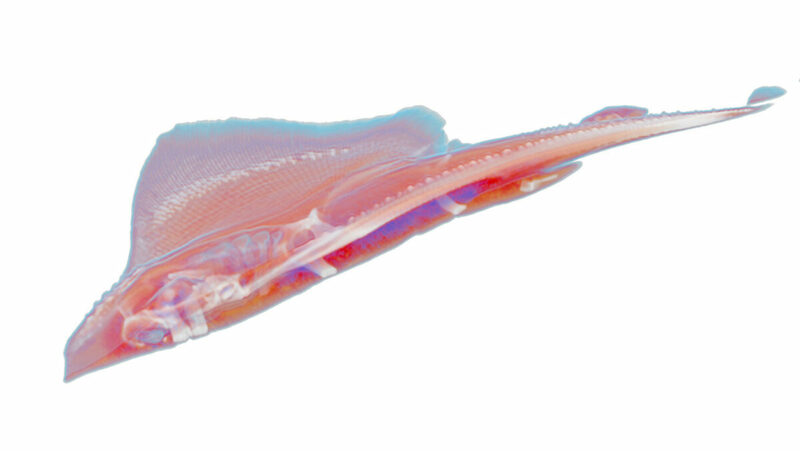 The clearnose skate is easily identified by translucent areas to either side of its pointed snout. 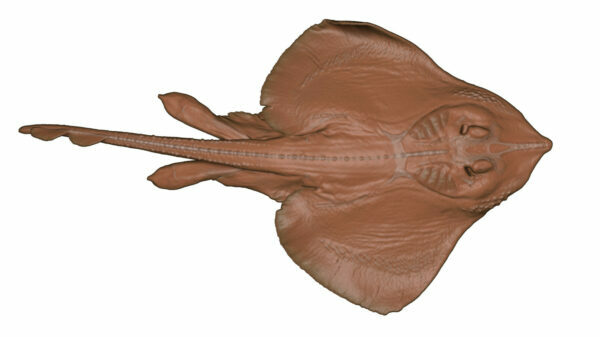 It is a small animal, reaching a maximum length of approximately 33 inches (84cm). 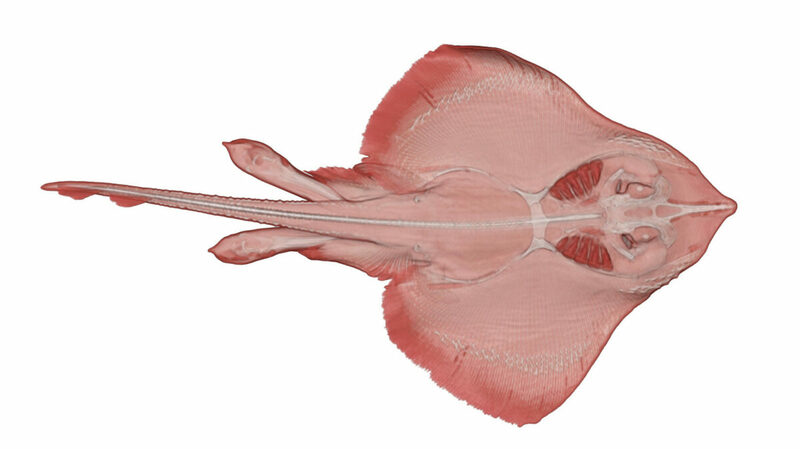 Skates belong to a family of rays, and because they are easy to maintain in captivity, this species is widely used in biomedical research. 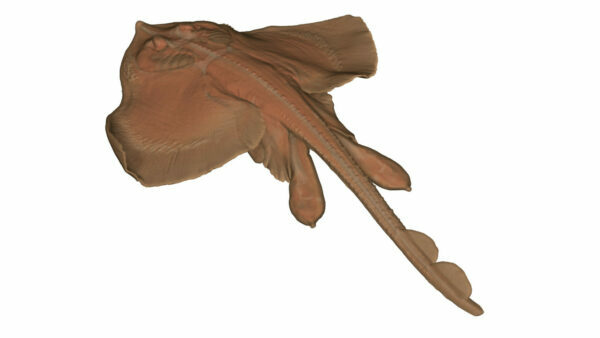 Like all skates, females lay eggs in cases known as “mermaids’ purses” that often wash up on shore. 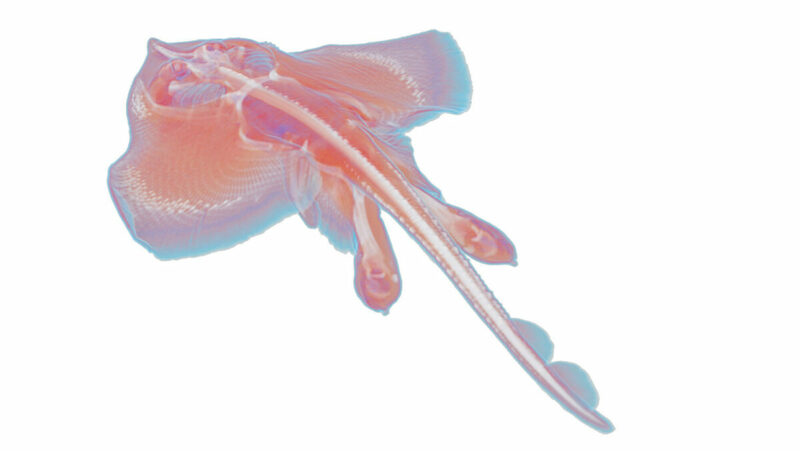 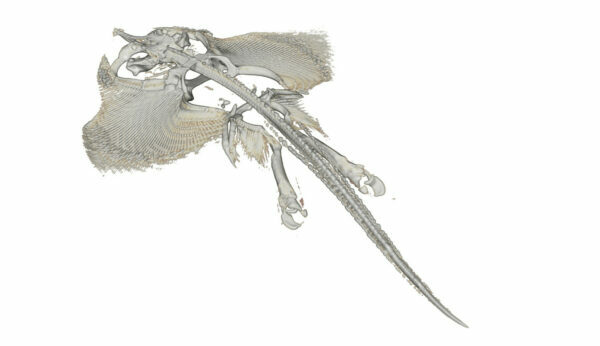 While it is not targeted by fisheries due to its small size, it is frequently taken as bycatch.